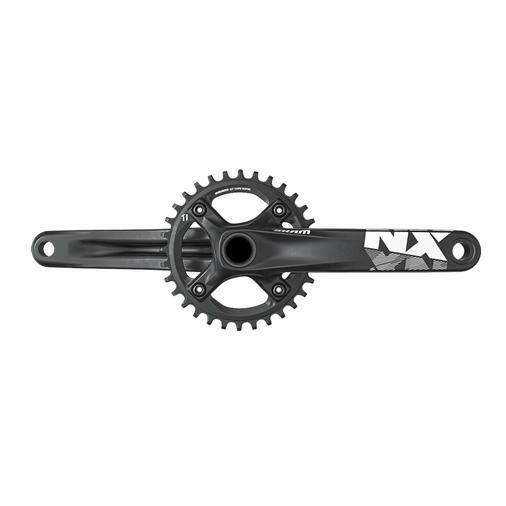 The SRAM NX crankset comes in 155mm and 165mm for short legs, and provides high performance at the right price. Featuring the SRAM engineered X-SYNC™ chainring, the NX crankset is engineered for complete chain control. Each tooth’s thickness is CNC machined to work seamlessly with the chain’s inner and outer links. 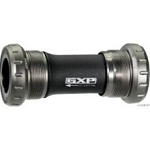 Compatible with threaded and press fit bottom bracket shells with the appropriate bottom bracket. Comes with 32 tooth chainring, other sizes available after market.